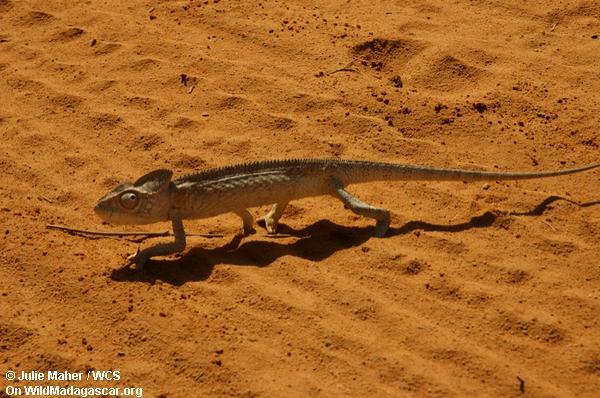 Picture: Why did the chameleon cross the road? Why did the chameleon cross the road? Image title: Why did the chameleon cross the road?